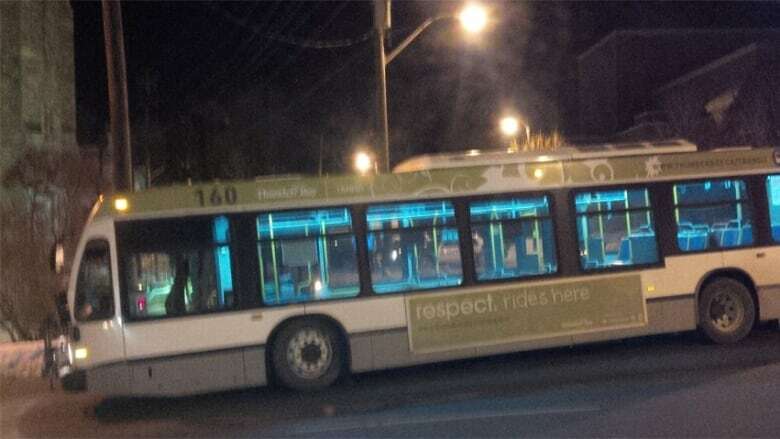 Thunder Bay police have charged a city transit driver with careless driving after a pedestrian was hit by a bus. The incident took place at 7 p.m. on Dec. 12, near the corner or Algoma and Waverley Streets. Police say Audrey Kahkonen, 72, was crossing Algoma Street when she was struck by a southbound bus. She remains in hospital in critical condition. The bus driver faces a fine of between $400 and $2,000, and/or a jail term of up to six months if convicted.